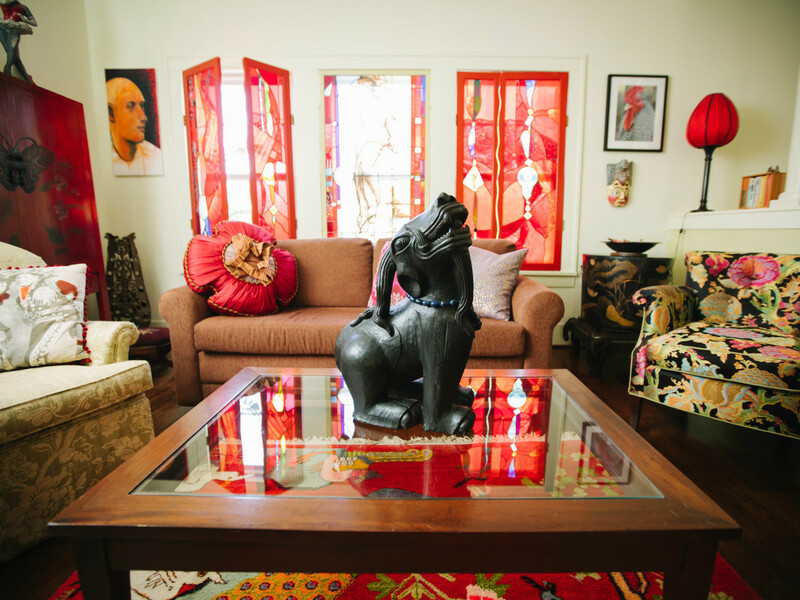 What happens when you blur the distinction between art space and living space? 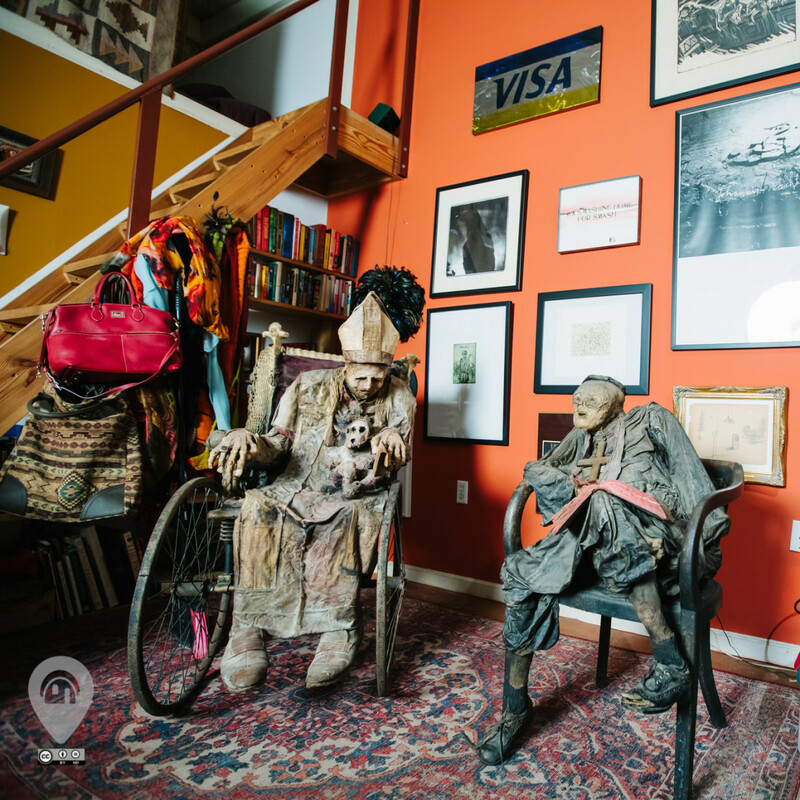 You wind up with a house that’s worthy of inclusion on the Third Annual Weird Homes Tour. 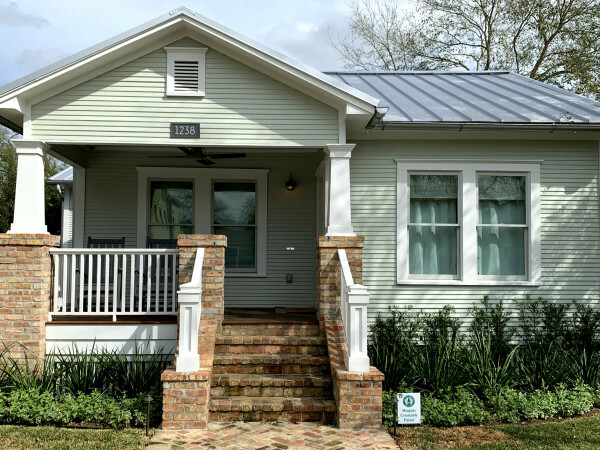 Houstonians who want a peek into the eclectic lives of their fellow Bayou City dwellers can check out what makes these eight homes special on a self-paced and self-driving tour this Saturday, October 6. 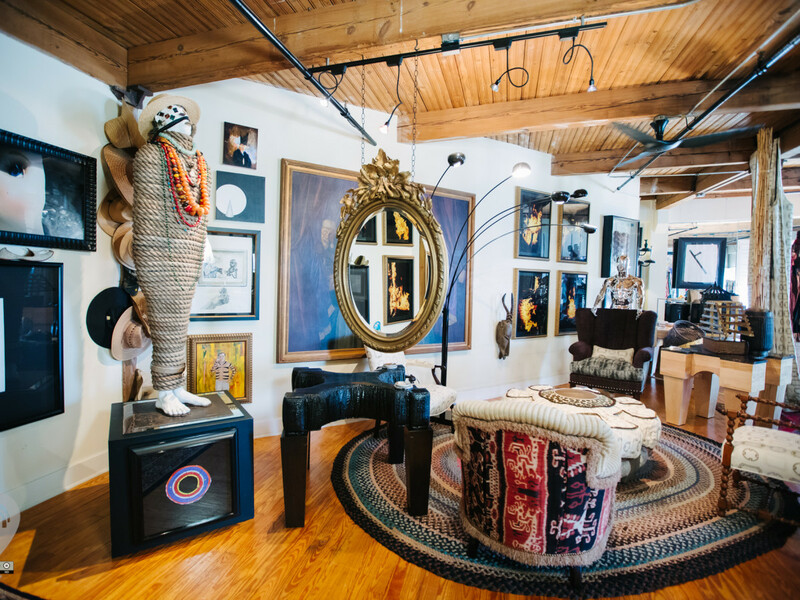 The one-of-a-kind tour includes homes in unique loft spaces, the home-studio of a glassblower, and a Spring Branch garden spread. 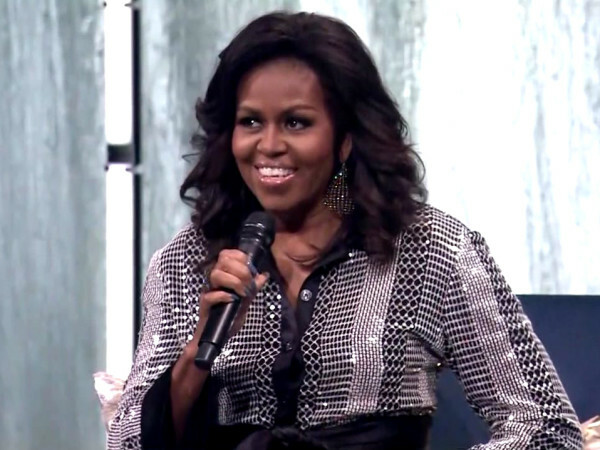 Portions of the $30 ticket, which includes admission to the homes, benefit New Hope Housing, an organization dedicated to providing life-stabilizing, affordable, and permanent housing with support services for people who live on very limited incomes. 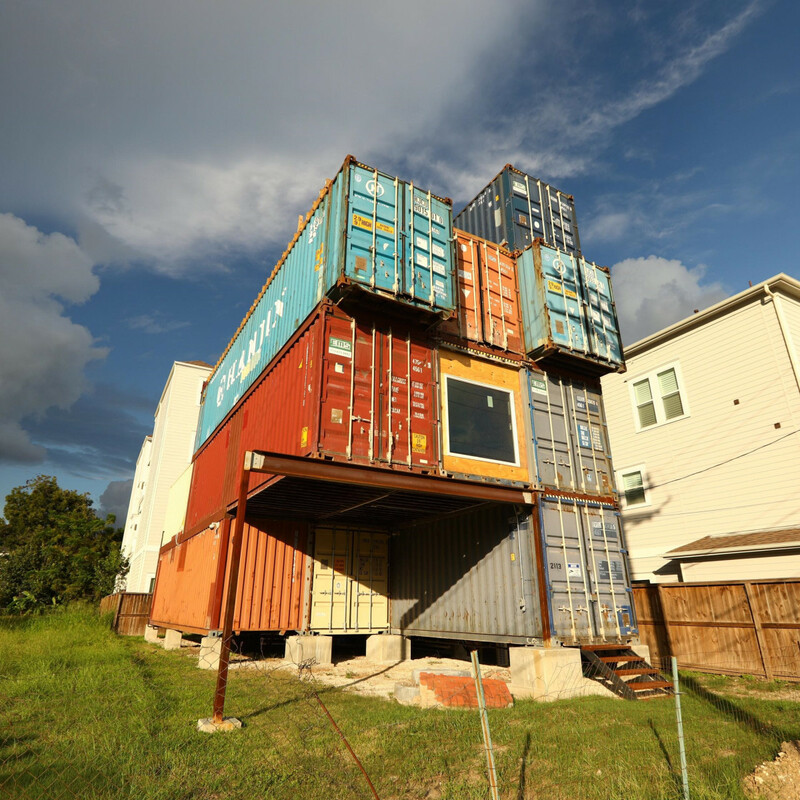 There’s also a $55 VIP pass that includes admission to the seven homes, plus the home of Will Breaux, the newly finished McGowen Container House, incorporating 11 shipping containers to create 3 stories of living space. 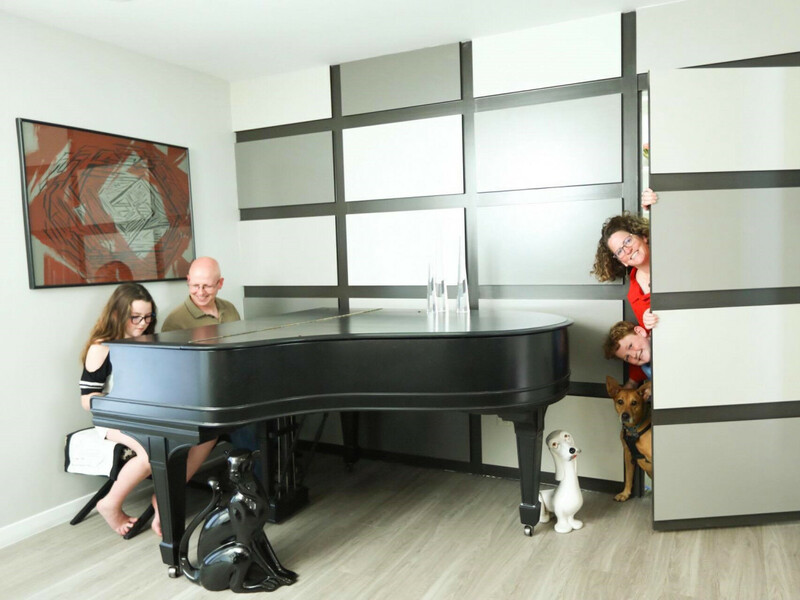 VIP ticket buyers also get a complimentary copy of Weird Homes Tour’s recently released bestselling coffee table book, Weird Homes: The People and Places That Keep Austin Strangely Wonderful. 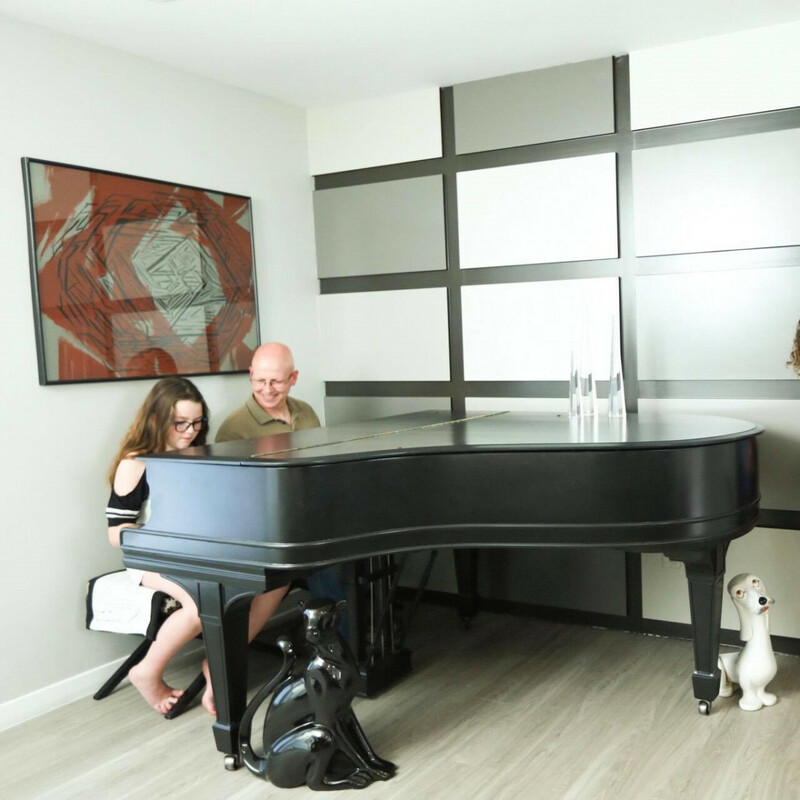 The family friendly event is a look at how creativity explodes into living space. 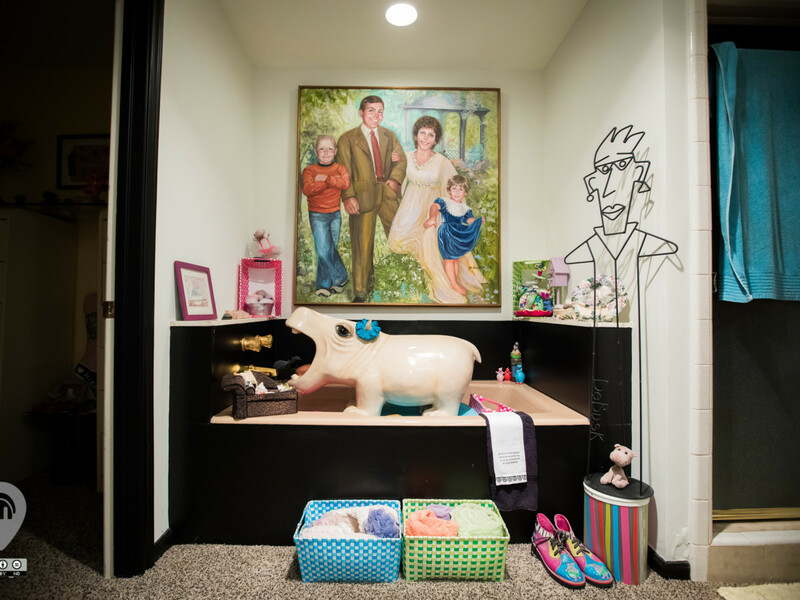 Each home on the tour is an expression of the homeowner’s personality. 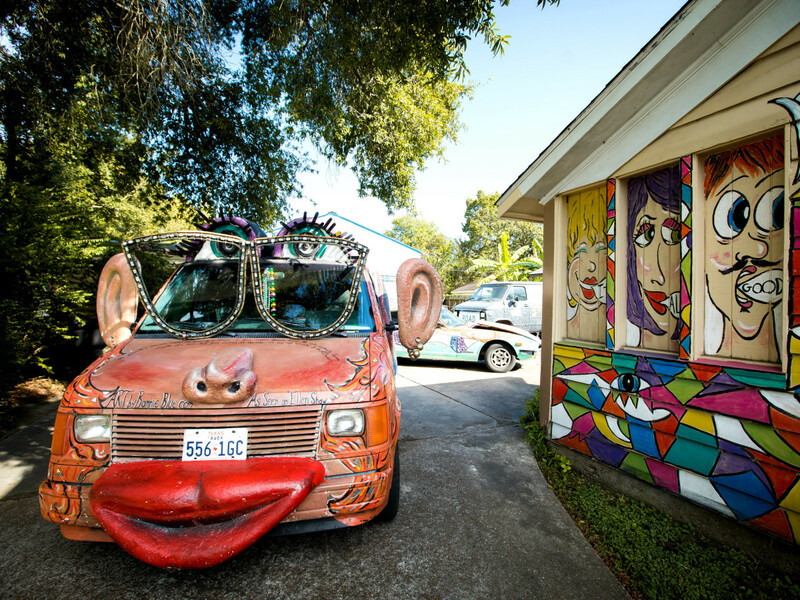 There’s the High Water House of Drew and Pam Shefman (son and daughter-in-law of Weird Homes Tour veteran Sue Shefman) and The House of Luminosity, the studio and home of glass artist, Kim Clark Renteria. 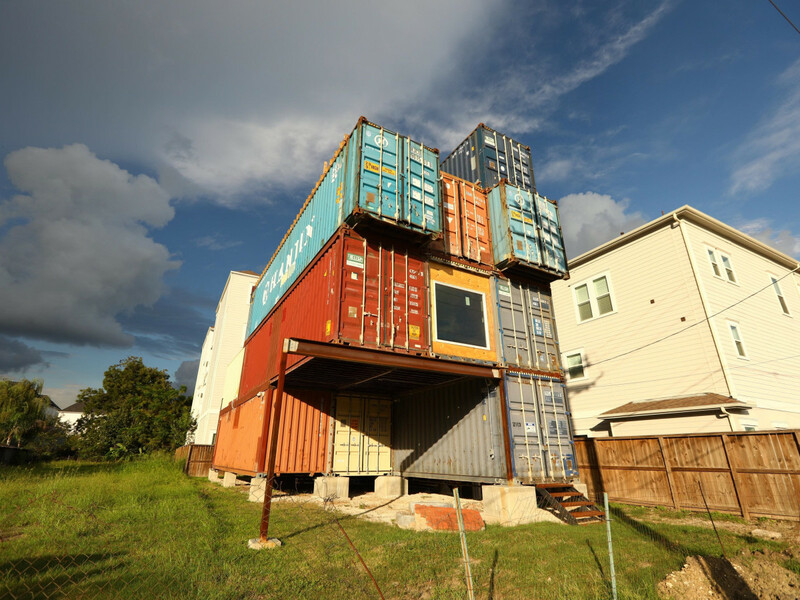 Located in the flood-prone Meyerland neighborhood, High Water House is an ordinary mid-century modern home made extraordinary when the couple decided to lift it 10 feet into the air. 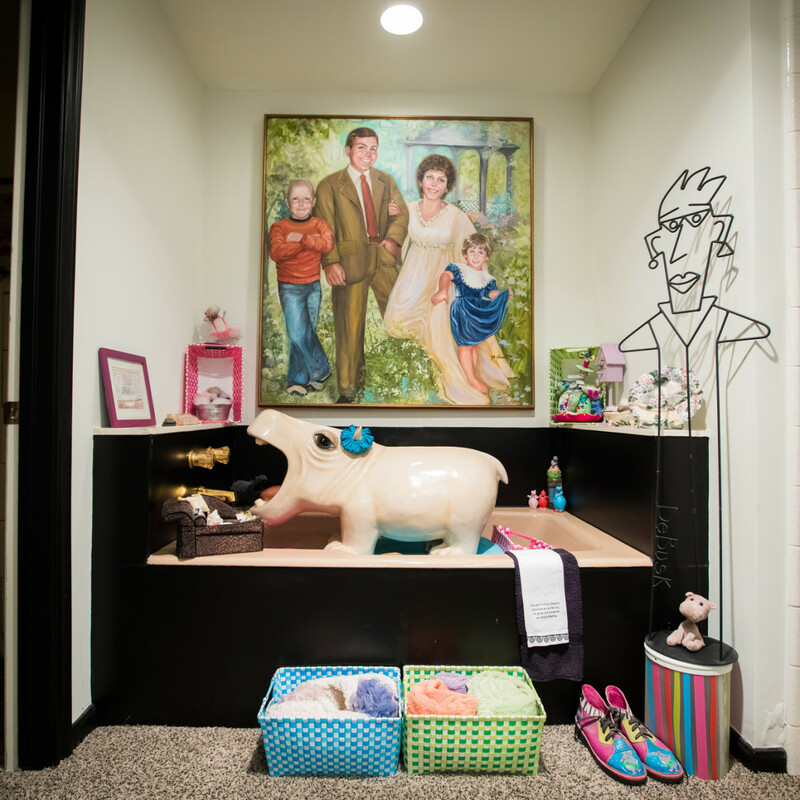 This has led to an interesting and unusual use of space under the home. 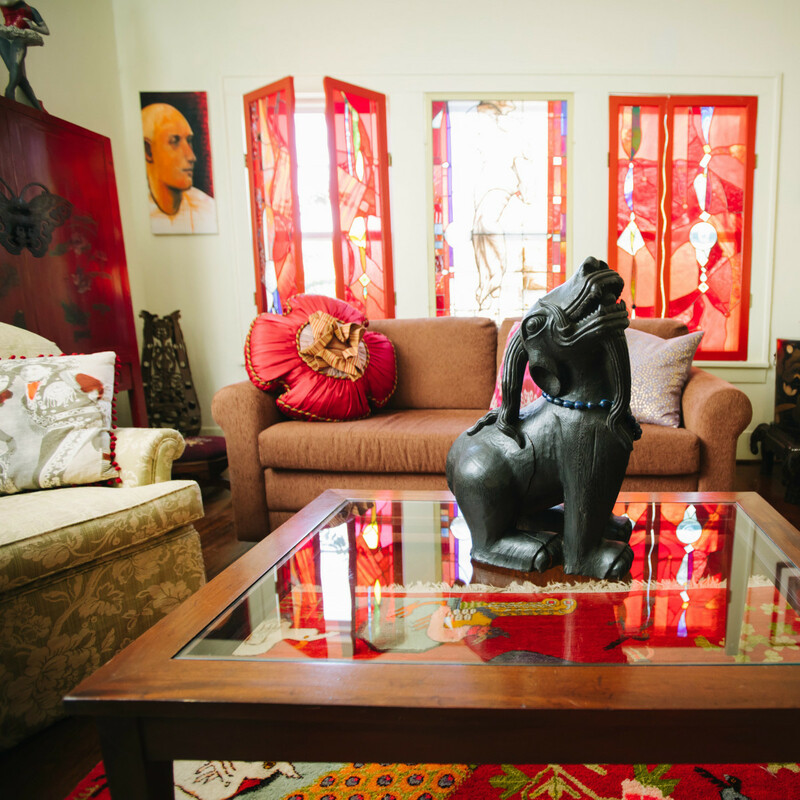 The House of Luminosity is filled with vibrant colors and the mosaic and stained glass work of its owner. 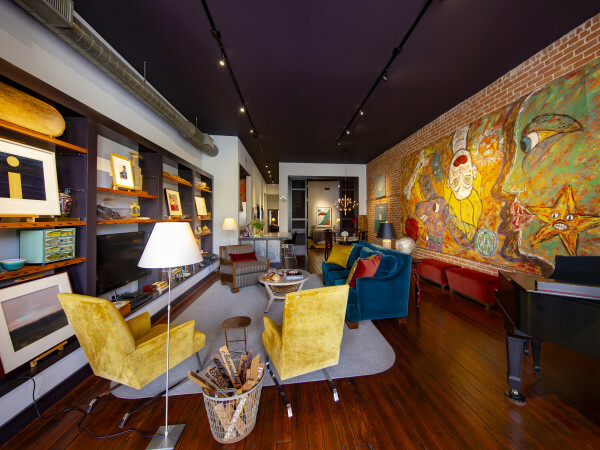 Returning favorites include Kelly Gale Amen’s KGA Compound at the Historic Dakota Lofts, filled with the juxtaposition of extremes that just seem to fit perfectly together. Amen’s home and his contribution to the lobby of the Dakota Lofts with commissioned paintings to bring awareness to his charity, Cancer Below the Belt, is inspired by the awareness of living with what we love, the awareness of repurposed living spaces and the awareness of finding a path for one’s health and adventure. 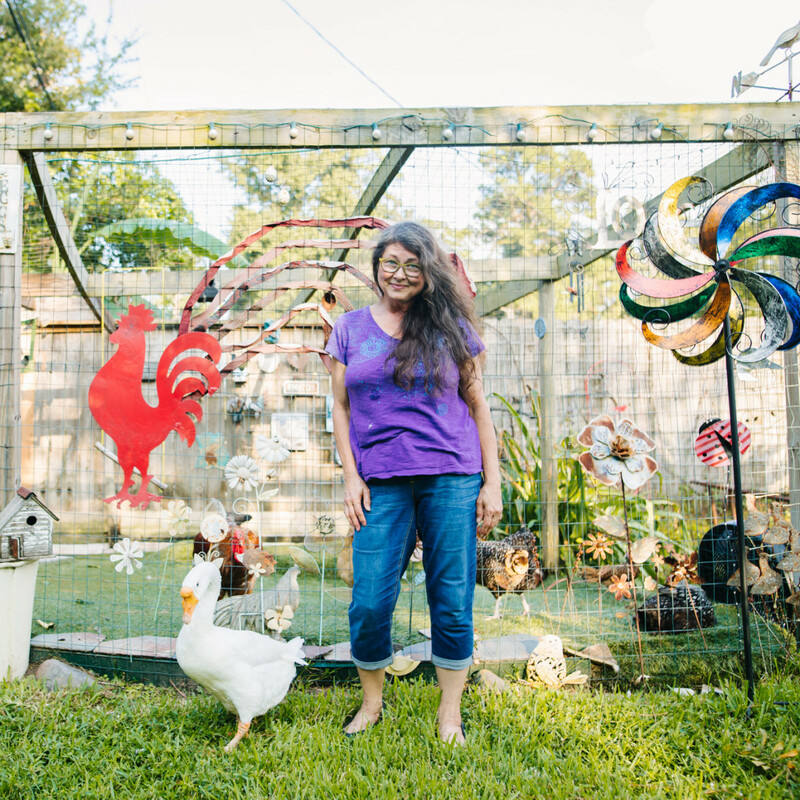 There’s also Selia Qyinn’s Secret Garden whose backyard oasis is tucked away on three quarters of an acre in Spring Branch. 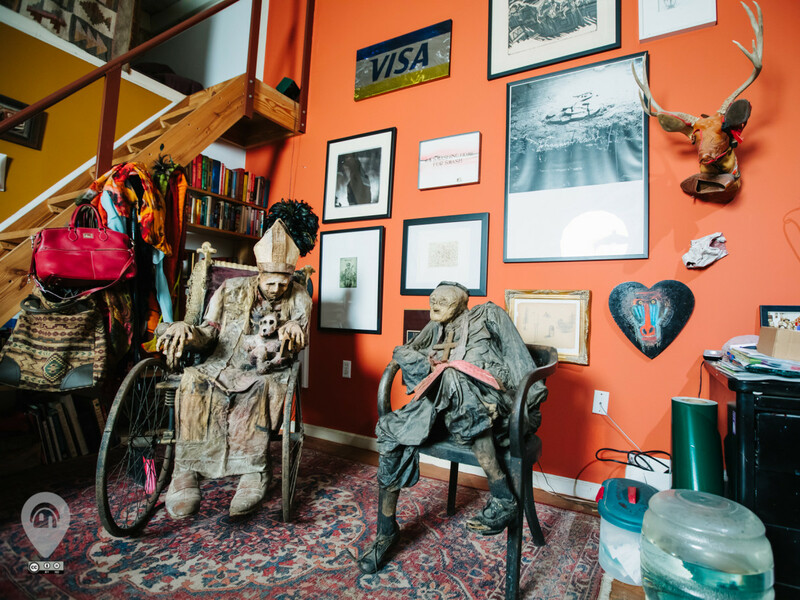 Look for The Artist’s Haven, the art studio/living space of celebrated artist Sharon Kopriva’s who, for more than 30 years, has combined two-and-three-dimensional media with fusions of papier-mâché and found objects, and is known for creating mummy-like, haunting sculptural pieces. 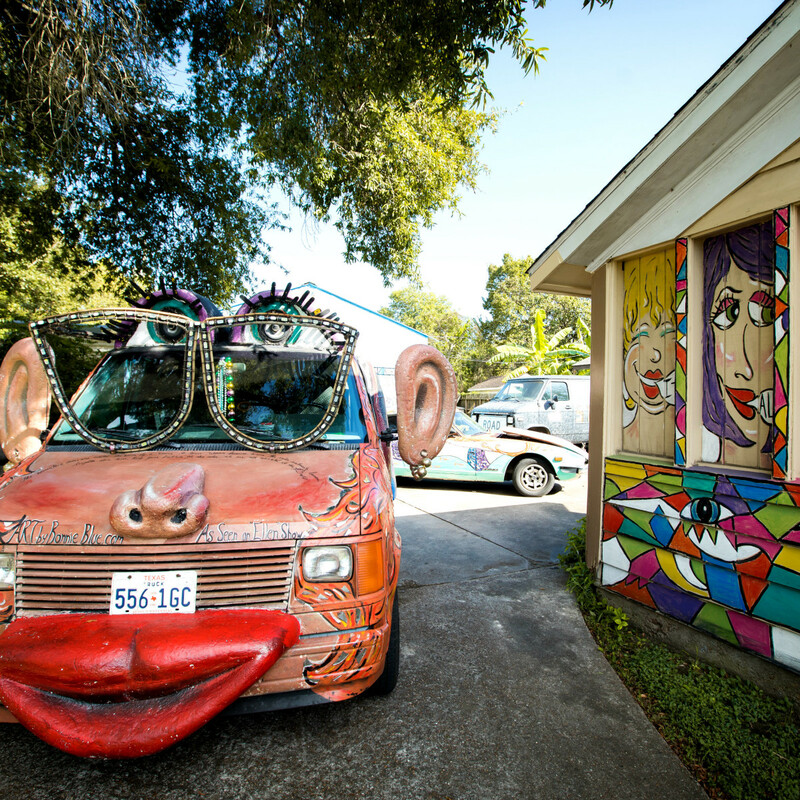 Don't miss Sue Shefman’s Hippolotofus Home, with her collection of over 2000 hippos, including her well-known hippo art car. 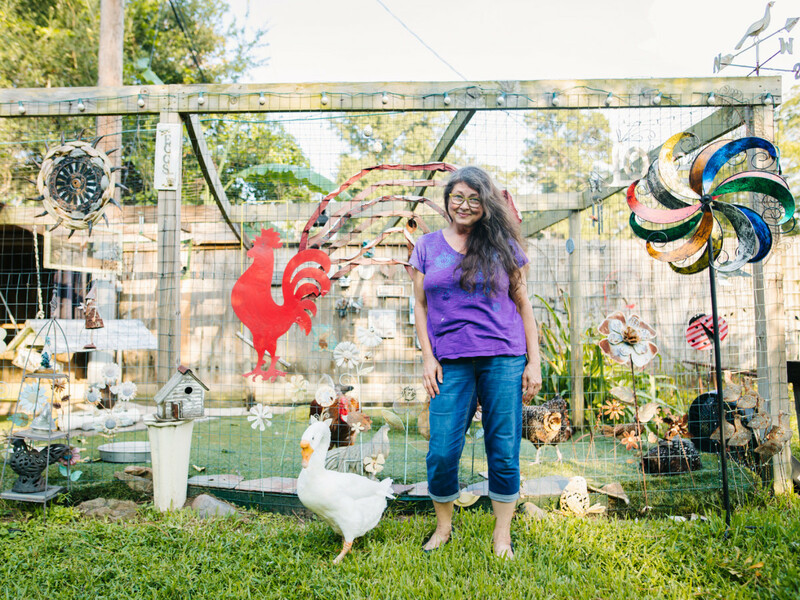 The Art House of Bonnie Blue is itself is the canvas for the artist’s unique folk creations. 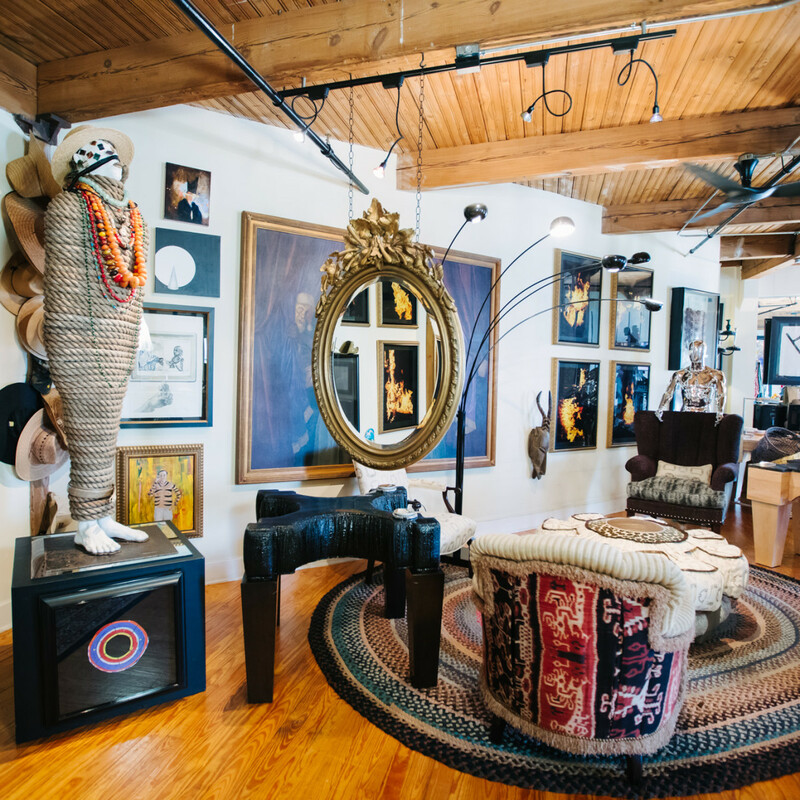 The Weird Homes Tour runs 10 am-6 pm Saturday, October 6. VIP passes and tickets are available online and start at $30.